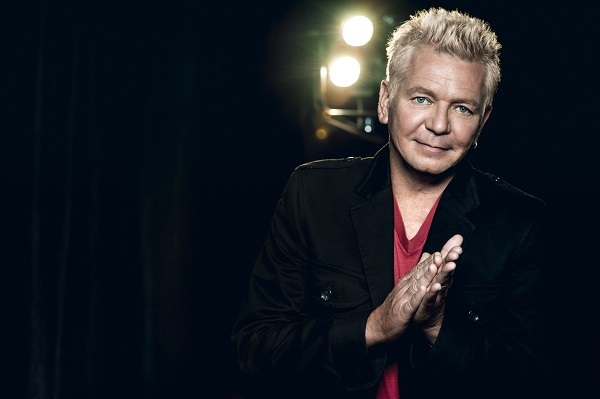 ICEHOUSE ‘White Heat’ goes Platinum and announce celebration concert series! 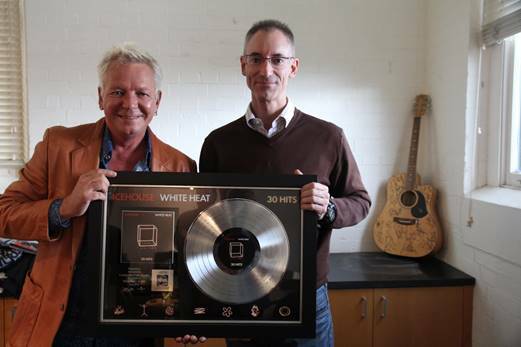 Iva Davies has plenty to celebrate today starting with ICEHOUSE‘s WHITE HEAT: 30 HITS compilation officially being awarded Platinum sales status. Davies took receipt of the Platinum discs at an intimate ceremony at Universal Music Australia who distribute the ICEHOUSE catalogue for Davies’ Diva Records imprint*. In various interviews, Davies has attributed the continued steady sales of the 30 Hits compilation to the selective shows ICEHOUSE have performed over the past three years. 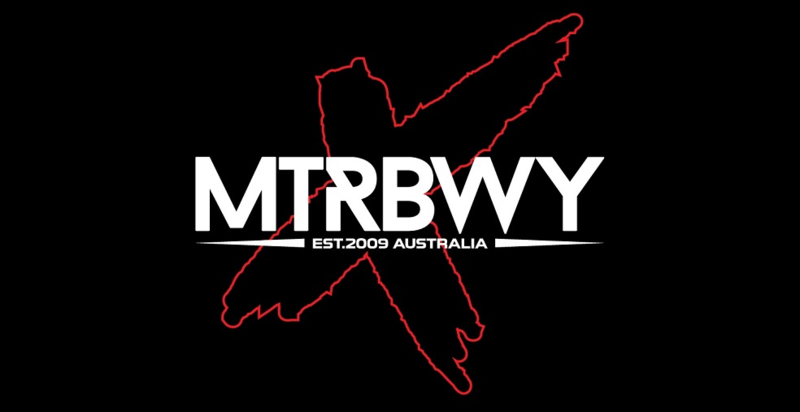 These events – anywhere from small clubs to audiences of tens-of-thousands – have reinforced the band’s reputation as a stunning live act. The songs are instantly recognisable to lifelong fans and to the new group of listeners who have found their way to ICEHOUSE in recent years. And so to celebrate, ICEHOUSE will be performing some special concerts around the nation over the upcoming Spring and Summer that they are calling the Platinum Concert Series (see below for dates). 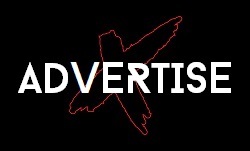 The outdoor concerts will be announced by their respective promoters in July and August. 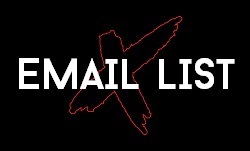 Don’t tell anyone but there is also talk of a few other special shows cropping up along the way. To share the celebration with fans, the ICEHOUSE Fan Club and Facebook friends will be able to access tickets to various shows via a special code on Wednesday, 11 June which they will be notified of on the day. Tickets will go on sale to the general public at 9.00am local time on Monday, 16 June for available shows as below with more concerts to be announced in coming weeks.